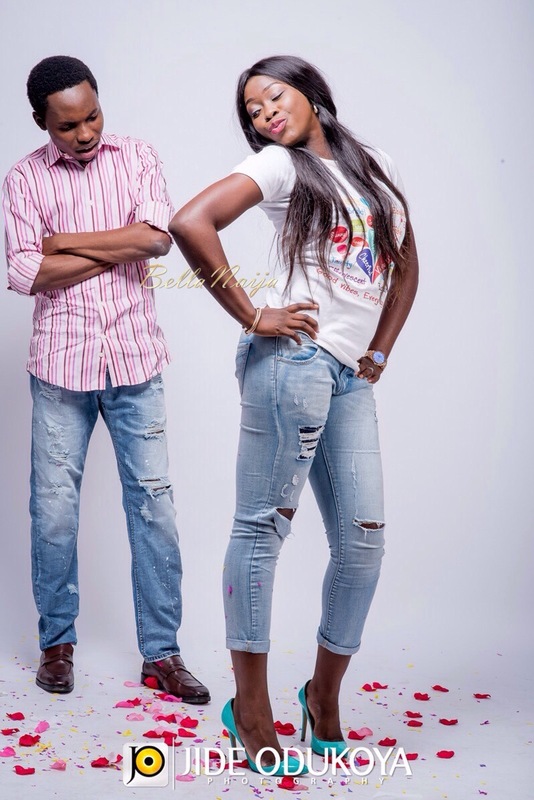 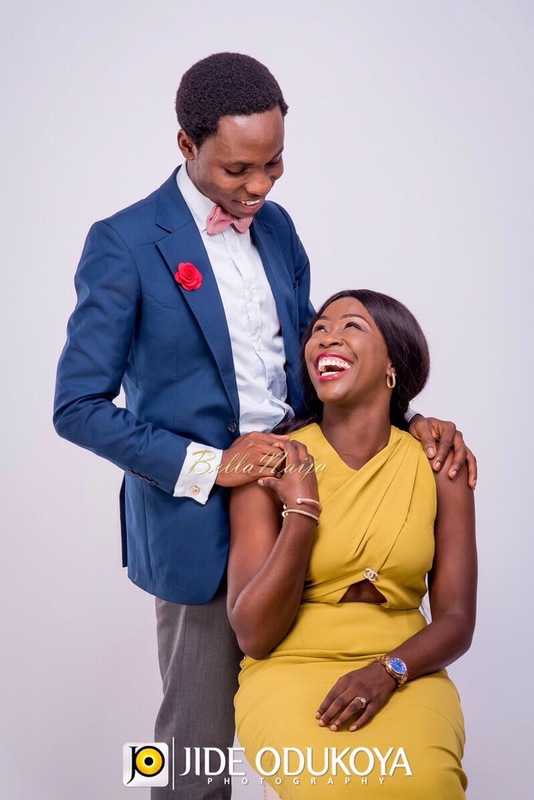 President Muhammadu Buhari‘s official photographer, Bayo Omoboriowo is getting married to Lola Omitokun very soon. 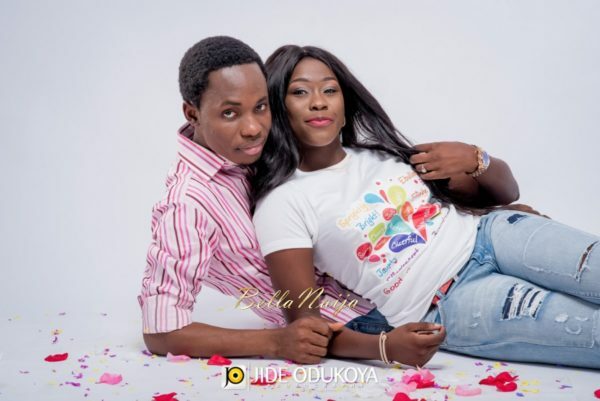 The couple already had their registry wedding a few months ago, but their big wedding is coming up. 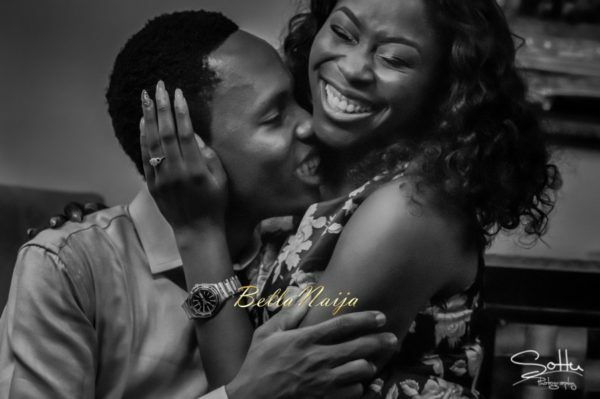 Watch out for the scoop on BN! 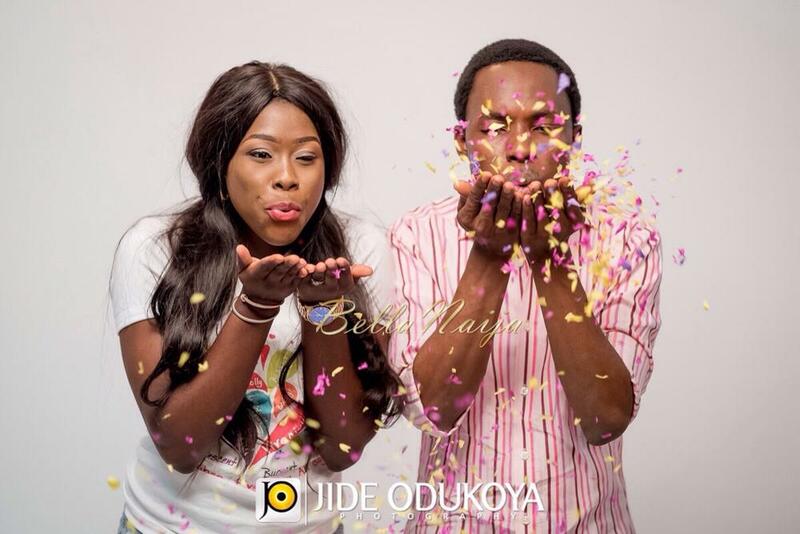 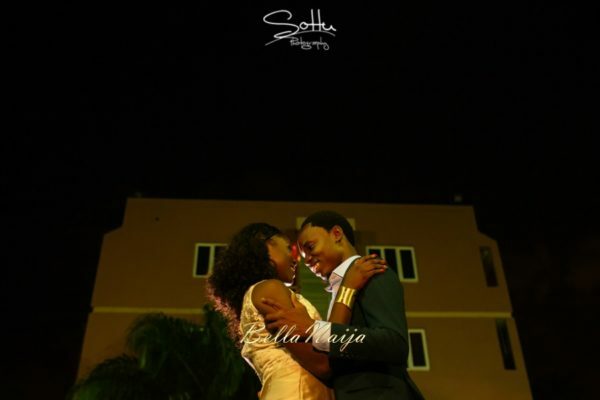 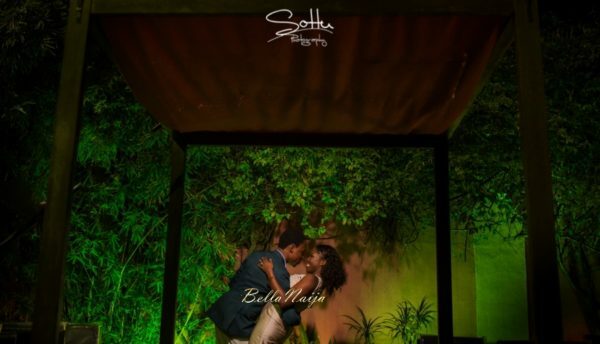 In the meantime, here are their pre-wedding shots by Jide Odukoya Photography & Sottu Photography. 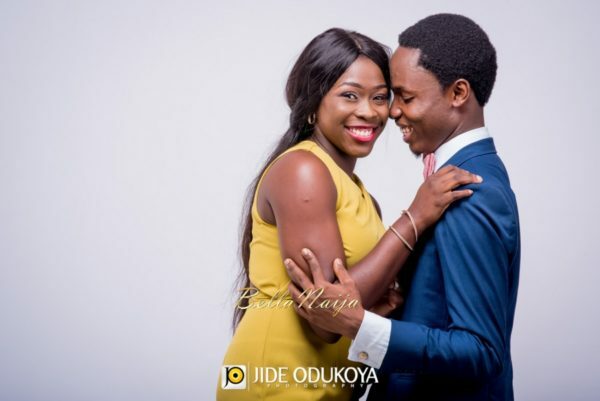 These newlyweds just can’t get enough of each other – all loved up and smooching!